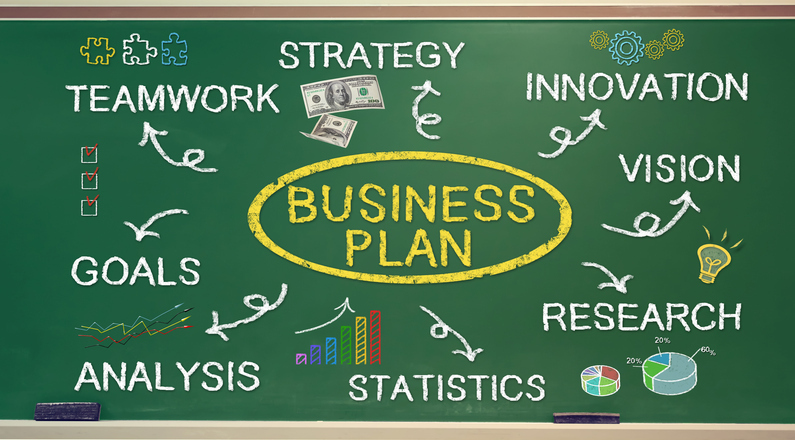 This template includes instructions for each section of the business plan for your established business, followed by corresponding fillable worksheet/s. After you complete the worksheets, print them out, and you will have a working business plan for your established business. Then, contact your local SCORE mentor to review and refine your plan.